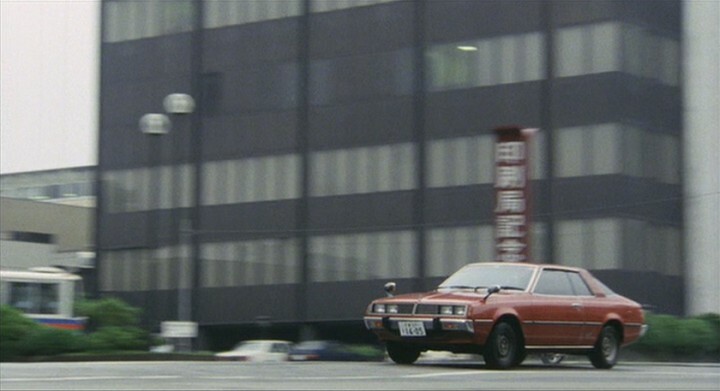 IMCDb.org: 1977 Mitsubishi Galant Lambda SL [A121A] in "Kare no ootobai, kanojo no shima, 1986"
Made for J is not required, since the Galant Lambda is a Japanese car itself and was sold as is. 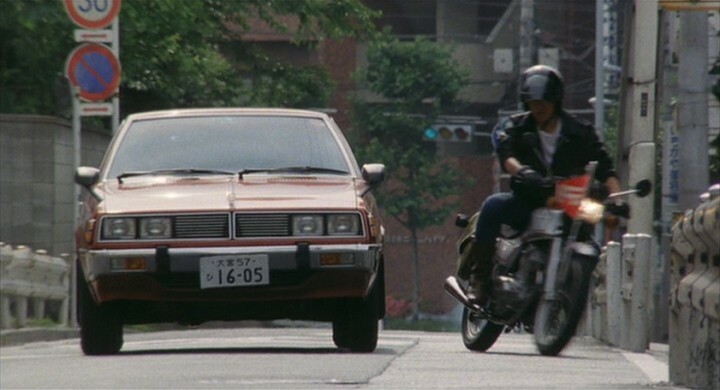 There is currently a thing going on that JDM-cars are listed as origin Japan, made for J because they differ a lot to their export variations. Their export variants were secondary versions that were built for their respective markets. The only reason a Japanese-origin car would be made for J is that if it was actually built elsewhere, like the Honda Element or the Toyota Sienna. 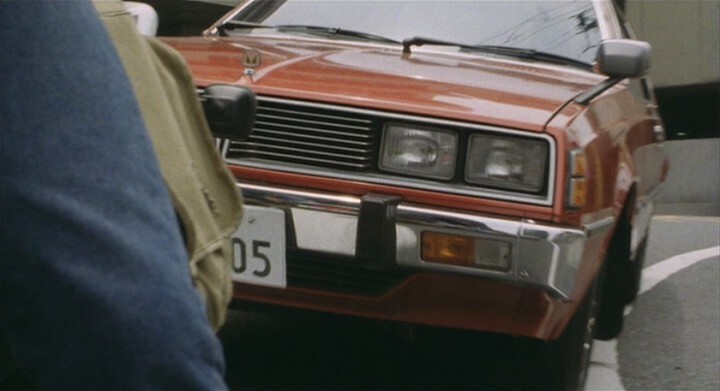 I suppose the reason is because several JDM-spec cars end up being exported second-hand to countries like Russia and UK, and the tag is useful in order to separate them from the "official" export merchandise.